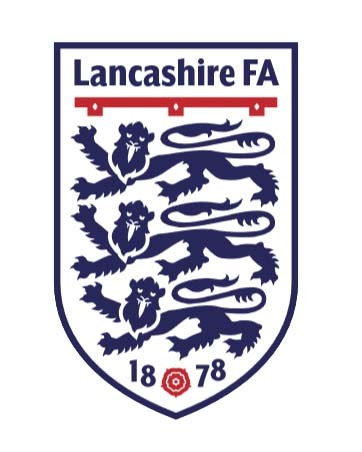 Garstang FC, new members of the North West Counties League, have donated nine full kits to our “Kits to Uganda” Appeal bringing the total donated to date by our clubs to a magnificent 110 kits. 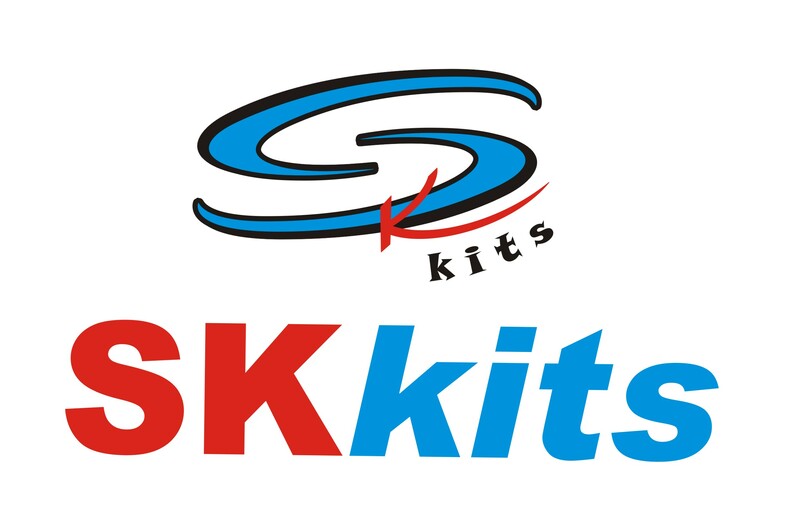 Managing Director Malcolm Abraham explained that the Garstang club has updated their iconic red kit supplied by Ian Senior of SKkits who provides kits to many of our clubs and to clubs throughout the North West. 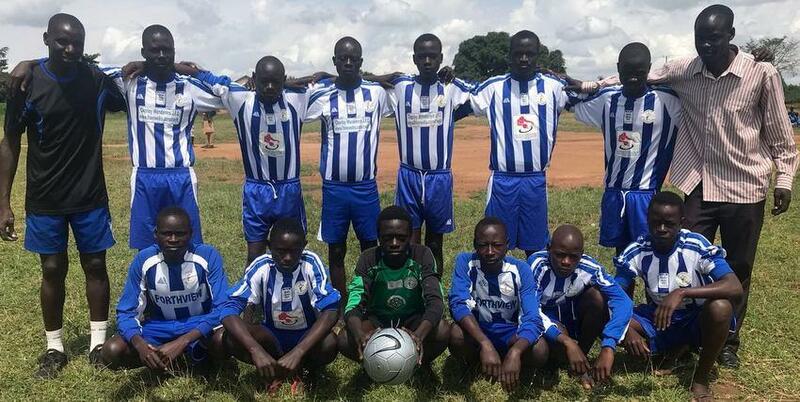 Our picture shows a team of Ugandan lads wearing a kit provided by one of our clubs. 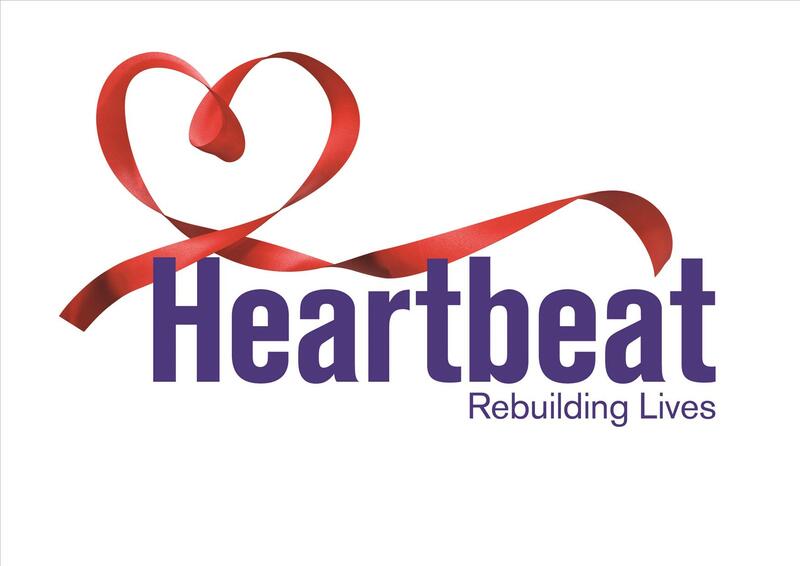 If your club has a spare kit (and it does not need to be complete) and wish to donate it to our Appeal, please contact League Chairman Eamonn McNamara here.